Joint replacement patient quickly returns to racquetball court. 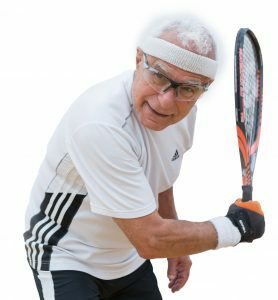 Alan Canonico has a great passion for racquetball. He generally plays three or four days a week when he’s home in Sarasota, and he often travels across the country to participate in tournaments. When he couldn’t play due to discomfort in his joints, it was a pain unto itself for him. “I really enjoy the game and play at a high level,” he shares. “Years ago, however, I tore the meniscus in my left knee and had arthroscopic surgery. Three years later, I tore the same knee again, then I did it a third time. Alan had the procedure performed at Lakewood Ranch Medical Center in Bradenton, and he was extremely pleased with his experience at the hospital. 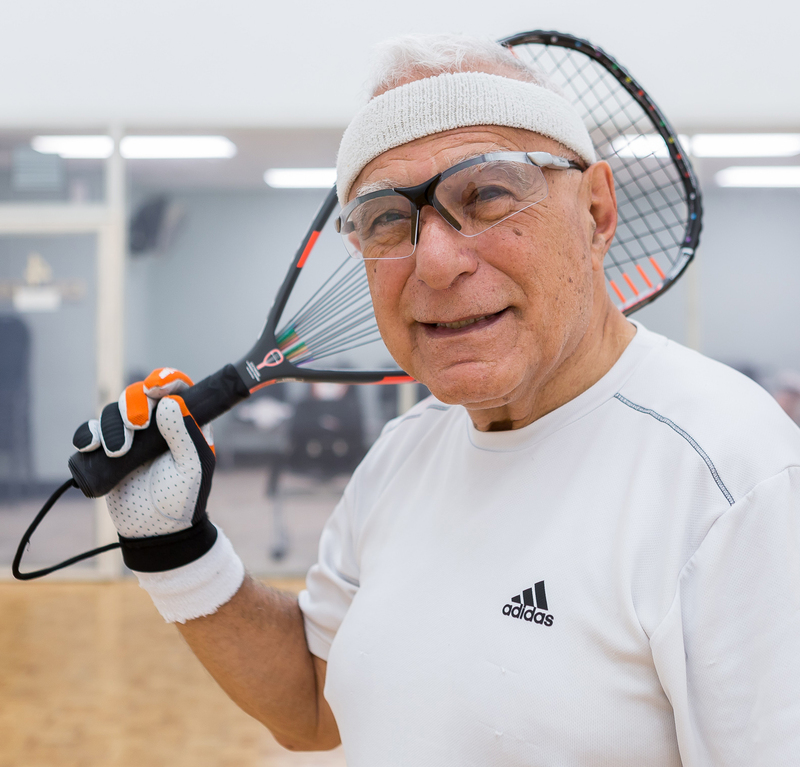 Six months after surgery, he was back to playing racquetball at his previous high level. “Then one day, I thought I pulled a groin muscle,” Alan relates. “I decided to let it rest, so for four weeks, I stayed home and stretched. The pain got worse, however, and became so bad, I couldn’t get into and out of my car. Just lifting my leg was extremely painful, so I went back to the orthopaedic surgeon. As soon as Alan decided to move forward with surgery, his name was placed on the surgical schedule at Lakewood Ranch Medical Center, where there is an entire floor dedicated to the care of people having spine and joint surgery. The 21-bed unit is The Orthopaedic Spine and Joint Center, where coordinator Caroline McGrath, ARNP, began Alan’s program of care by providing him with a guidebook that explains the surgery and its recovery process. “The guidebook is a very comprehensive manual that directs patients through their care before, during and after surgery,” describes Caroline. “It almost becomes their second Bible that they can refer to on an ongoing basis for information and answers to their questions. “Caroline ran a class that was unbelievable,” offers Alan. 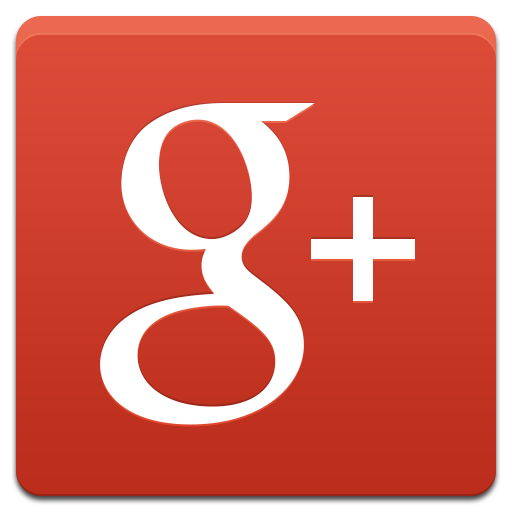 “She was terrific and discussed everything I was going to experience. She showed me the different options and then introduced the staff on the orthopaedic unit. Following joint replacement surgery, patients stay in The Orthopaedic Spine and Joint Center, where they’re carefully managed through their initial rehabilitation by qualified and committed staff. All patients are evaluated by a physical therapist at the bedside on the day of surgery. Much of the postoperative management of the total hip procedure centers on getting the patients moving, getting their range of motion going and getting them into physical therapy. The patients’ physicians and the nurses in The Orthopaedic Spine and Joint Center get them into therapy twice a day, both individually and in a group setting. All of the nurses in The Orthopaedic Spine and Joint Center are orthopaedically trained, and everyone on the therapy team is committed to the Marshall-Steele philosophy adopted by the center. Under Marshall-Steele, the staff follows a stringent set of guidelines that aim to quickly initiate rehabilitation and enhance recovery. The goal is the best outcome for each patient. After Alan was discharged from The Orthopaedic Spine and Joint Center, he continued doing the exercises he learned there. He kept in contact with Caroline and went to his doctor’s office regularly for follow-ups on his rehabilitation, which he took very seriously. As a result of his dedication, he was able to return to his passion very quickly. Alan says he is amazed that he no longer feels any pain in his hip, including when he gets in and out of his car. He’s also pleased with his experience at Lakewood Ranch Medical Center, which he describes as “fantastic.” He has kudos for the staff in The Orthopaedic Spine and Joint Center. Because Alan has had successful total knee and total hip replacement surgeries at Lakewood Ranch Medical Center, he is quick to recommend the hospital to others. He offers some additional counsel for those facing total joint replacement surgery.